The Federal Aviation Administration (FAA) is proposing a $354,500 civil penalty against US Airways, Inc. for operating a Boeing 757 airliner on 916 revenue flights when it was not in compliance with Federal Aviation Regulations. 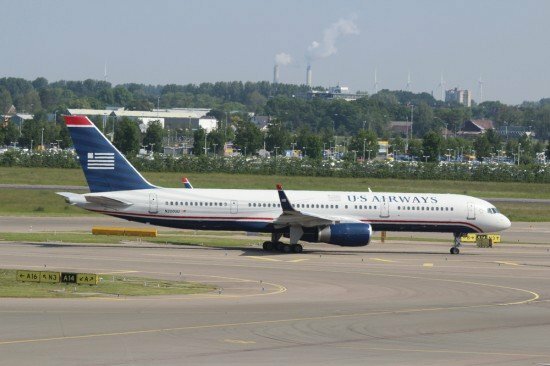 The FAA alleges US Airways removed and replaced a leaking engine fuel pump on the aircraft on Aug. 3, 2010, and US Airways failed to carry out FAA-required tests and inspections before returning the aircraft to revenue service. The noncompliant flights took place between Aug. 3 and Dec 3, 2010. US Airways, Inc., has 30 days from the receipt of the FAA’s enforcement letter to respond to the agency.